← Dragon Con Schedule, 2017 Edition! 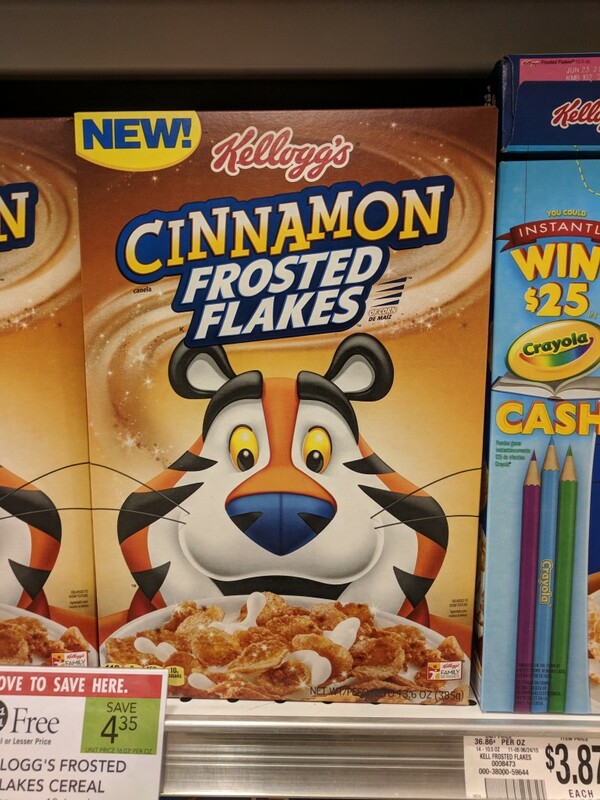 Alright, alright, God, I will get on with the Cinnamon Frost stories as soon as possible! Pictured: my favorite kind of cereal, now in my favorite kind of flavor, which also happens to be the name of my favorite character. Aaa! This entry was posted in Uncategorized and tagged Appearances, Cinnamon Frost, The Real World Behind Dakota Frost. Bookmark the permalink.